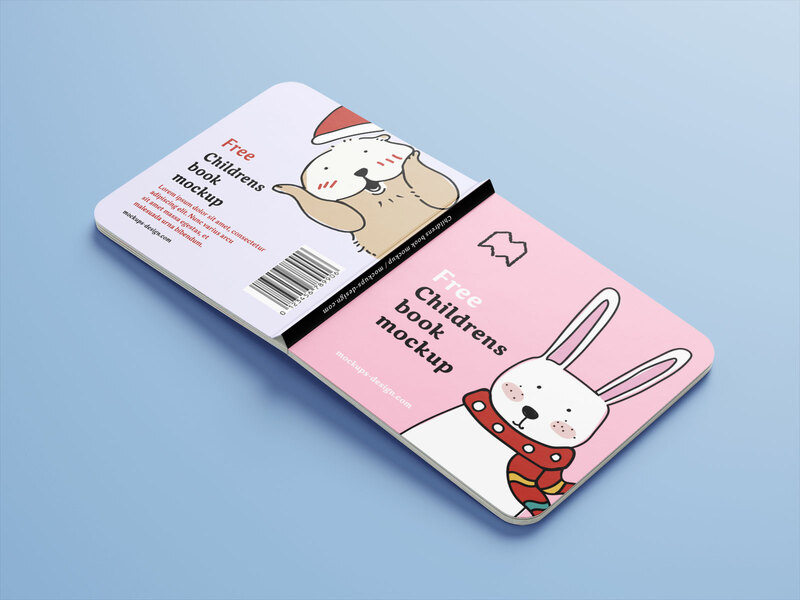 A premium quality children’s book mockup psd set available in square dimension. 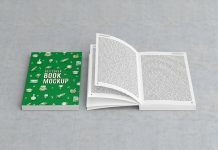 There are 6 different scenes generated in 3D and mockups are created with attention to detail. 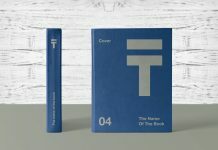 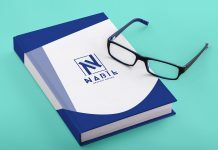 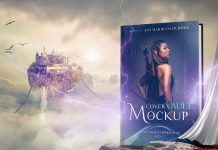 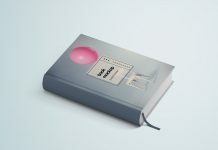 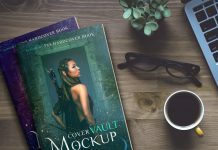 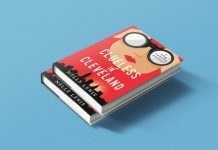 As usual there are smart objects placed on the top of the layer panel to insert the title design, title back, back cover design, spine design as well as the inner pages of the book. 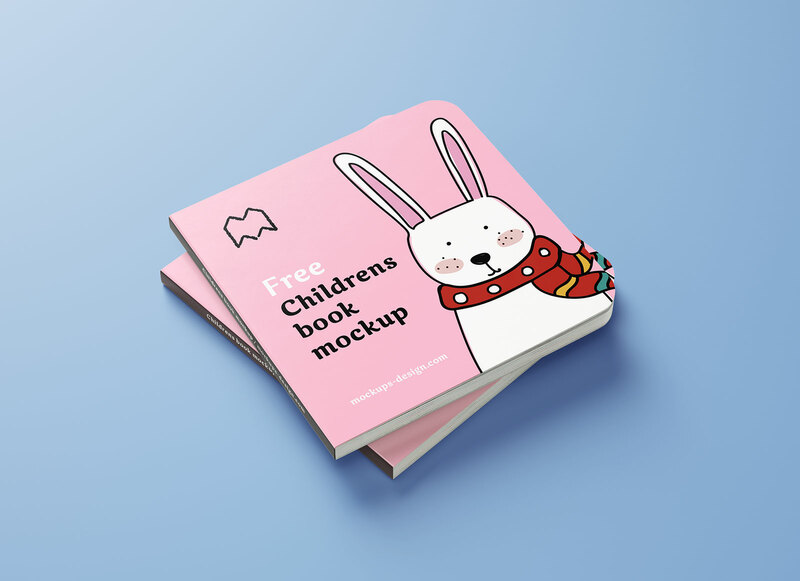 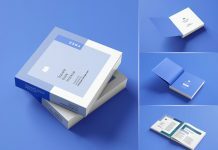 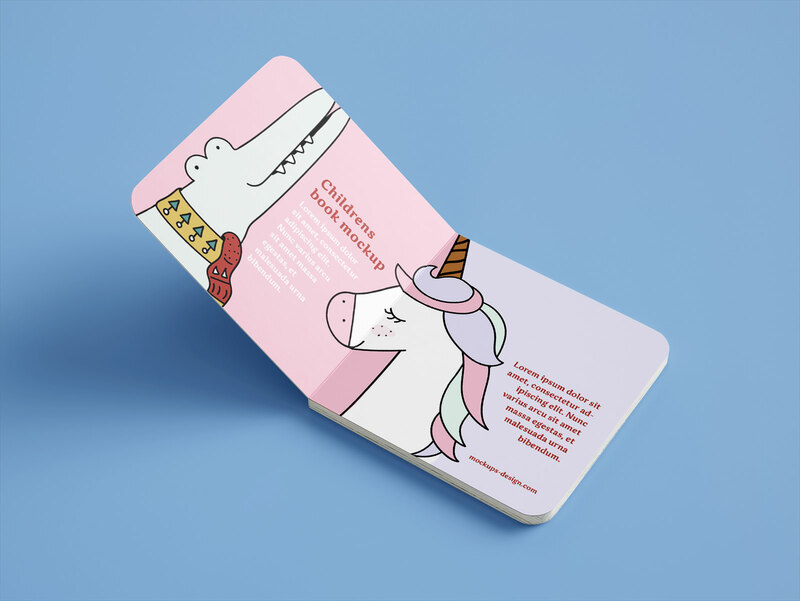 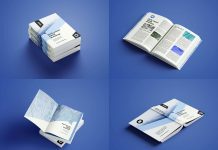 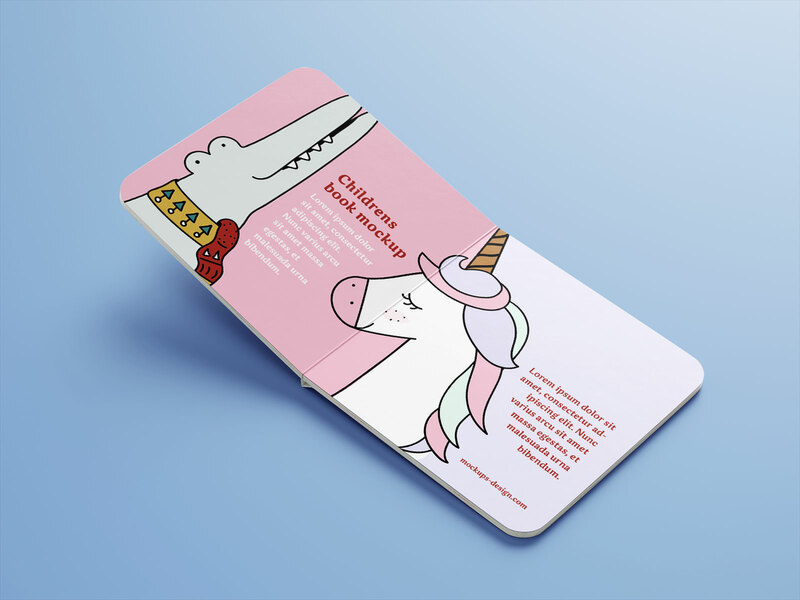 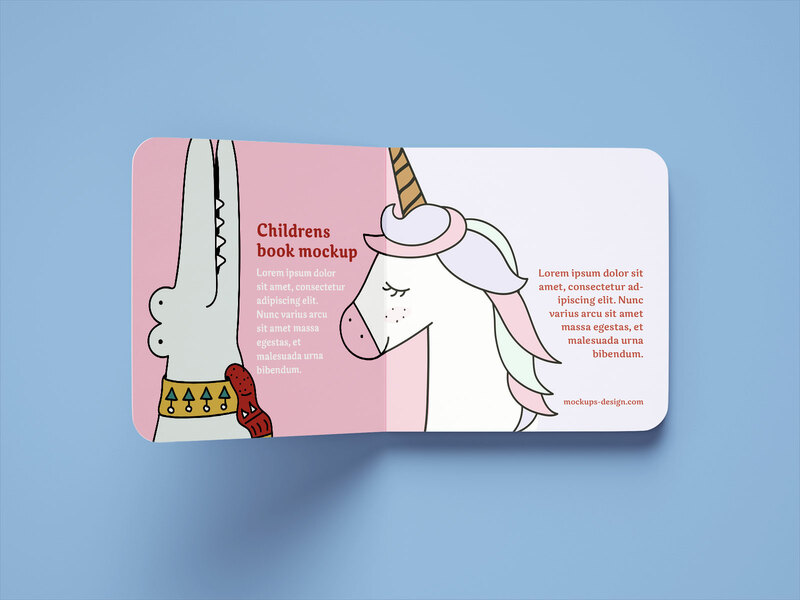 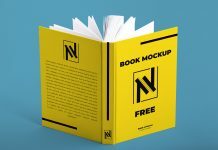 Use this booklet mockup to showcase children’s book, story book for kids, textbooks, drawing books etc. 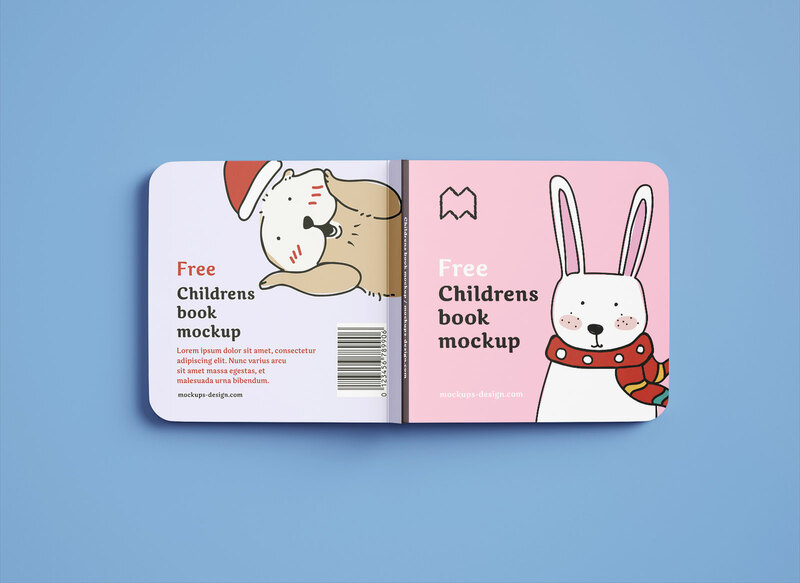 Choose the subtle color for the background after placing artworks on smart objects.